The formation of Cardiff Athletic Club was primarily to promote the development of amateur sport within the Cardiff Area. Whilst Rugby has become semi-professional, the other 4 sections of CAC have continued to flourish whilst perusing the original aims. It is gratifying to see such large numbers of young players being developed by the cricket and tennis sections in recent years, and as a result of enthusiastic coaching and the provision on excellent playing facilities funded by Cardiff Athletic Club. 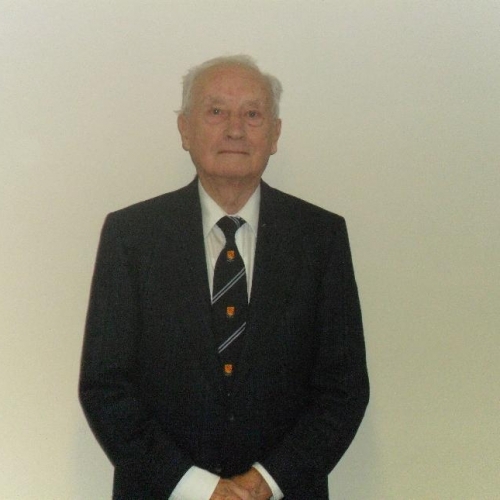 The Bowls section have a wonderful venue and offer a warm welcome to both new and existing players. 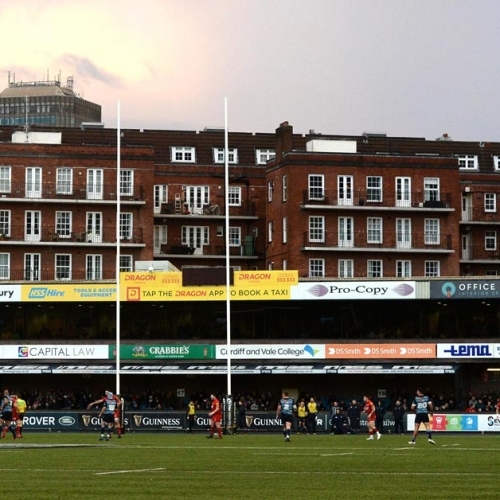 The bowling green and pavilion are a little hidden gem of the Cardiff Arms Park Site. Rugby has always promoted opportunity for young players to compete at senior level and the rugby section continues to balance the difficulties of blooding young talent while remaining competitive on the Principality Premier league. Whether you are a lifetime member or new to our Club, we invite you to join us. We welcome new ideas and value enthusiasm from members and volunteers, new and old. If you’re interested in becoming a member of Cardiff Athletic Club, leave your name and email address below and we’ll get back to you as soon as possible with more information. Did you know you can book our club house for a private function? 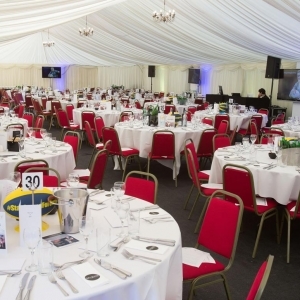 We provide a range of in-house catering options and can hold up to 160 people! 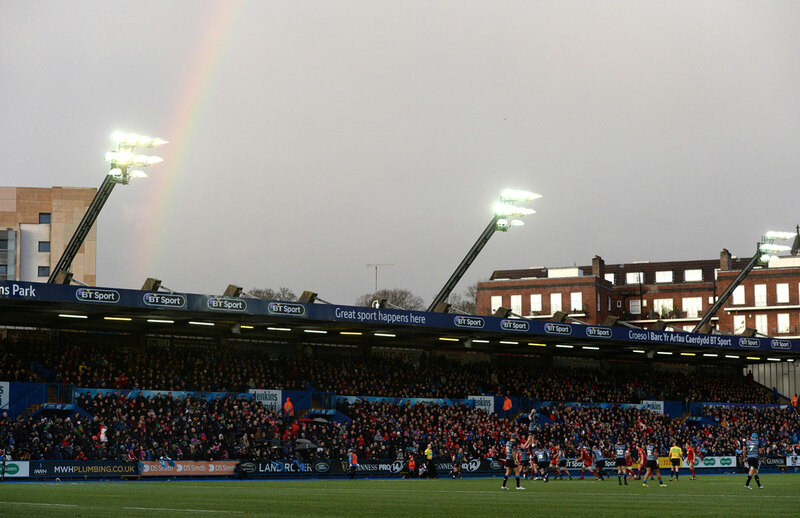 The Cardiff Arms Park Choir have performed in prestigious venues such as The Royal Albert Hall and Millennium Stadium. 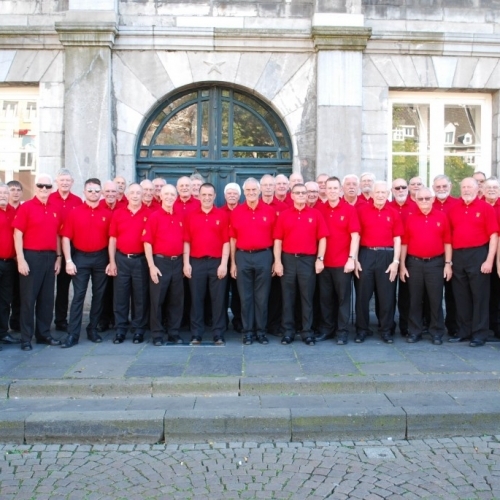 Find out about becoming part of our accomplished male voice choir. Find out more about our management committee, our backgrounds and past experiences and what motivates us to continually make Cardiff Athletic Club excellent. We host and support a wide range of events open to the public. Find out what’s upcoming through the year and how you can get involved.